"How I am Managing Student Behavior In Class"
If you are new to teaching or an experienced instructor doing research, into class management techniques, you will, without a doubt, find something of value in How I am Managing Student Behavior In Class. I have been involved in leadership since I was 16 years old and have now accumulated over 40 years of experience. I have been a youth leader, swim teacher and Judo instructor and I have run my own Judo club for almost 20 years. I have instructed literally hundreds of students. I started writing this document because I was constantly being asked for advice on how I manage to keep my students attention. So decided to put some of my experience in writing. This program uses all of that experience to filter out the useful from hopeless. You can therefore be sure that the material provided is usable in your own context. More than that, you want the right tools for the right Job. I remember being asked by a fellow swim instructor what I do to get the students to listen to me. Because she said, she was getting very frustrated with her students inability listen to her and do what she said. I replied by saying that they listen to me because if I can't get them to do what I need them to do, I assume that it is my fault for not communicating correctly. I don't assume it is their fault for not listening. If you want students to listen to you you have to get their attention first. Then you need to tell them or show them (preferably both), what you want them to do, in terms that they understand. You must never assume what that you say is understood. They have to be able to feed back to you and they can't do that unless you have their attention. This document will go a long way to giving you the tools to get the much needed attention of your students. You want good information that will give you good outcomes? 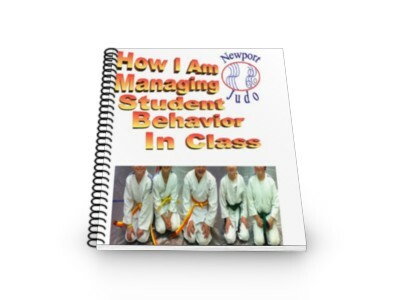 The Newport Judo resource of "How I am Managing Student Behavior In Class"! This will not make you or an other teacher perfect at a disciplined class but it will help to make you and all those that study create a much better learning environment in the class. After all that is what you are after by reading this isn't it! This information is very valuable. It may be just a small volume but it sums up many years of student development experience. I see myself as a very experienced instructor. As an experienced instructor, I know that if I want to be a good instructor I have to keep on learning. I believe that you as a good teacher will see the the value of this information. All that experience adds up and I could easily therefore, justifiably charge hundreds of dollars for this download. But because I want this information to get around. I am only going to you charge you $12.00 for all this knowledge. For those of you that live close enough to Newport Judo's I will give you this incentive. I will discount your first term fees by $12 if you pay for this download and then come and join my club. That's $12 off your first term fees, on top of that free first lesson you already get and any other special on at the time when you come and join. 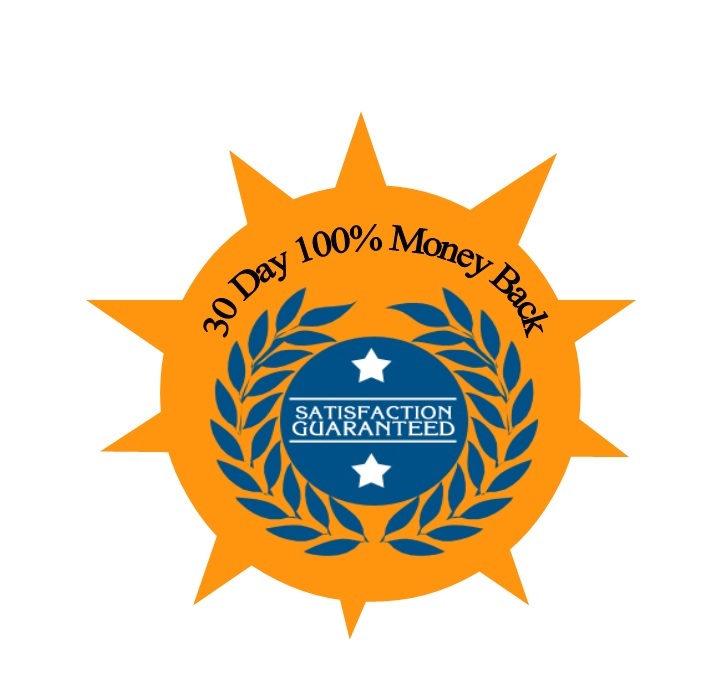 If you hate what you read within the next 30 days, simply e-mail me and I will refund 100% of your money on the spot, no hard feelings, no questions asked. That’s how confident I am that you will love Newport Judo "How I am Managing Student Behavior In Class"! You can’t do better than that! You don’t want to miss out on this one! It is a limited time offer. I can’t guarantee how long it will last. But this much is true it is not going to last. The price could go up dramatically in the future and this is your chance to get your copy of Newport Judo "How I am Managing Student Behavior In Class" now at a reduced price. I understand my purchase is completely protected by Richard’s 100% satisfaction money-back guarantee. 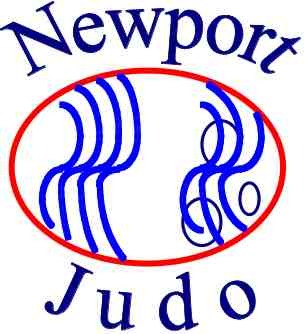 I have 60 days to test drive the techniques and strategies presented in Newport Judo "How I am Managing Student Behavior In Class" and if I am not completely convinced that it is hands-down the best information, then I am entitled to a 100% refund of my purchase price. The Newport Judo "How I am Managing Student Behavior In Class". You will Help you feel more confident and secure when you master the techniques presented in this special report.